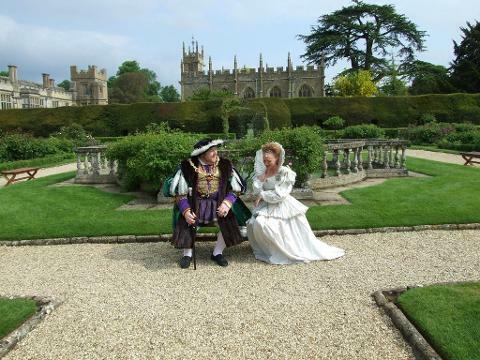 Located in The Cotswolds, Sudeley Castle & Gardens is a popular visitor attraction with award-winning gardens. The castle has played an important role in history, with royal visitors including Richard III, Elizabeth I and Lady Jane Grey. The last of Henry VIII’s six wives, Katherine Parr lived and died in the castle. Inside, the castle contains many fascinating treasures including a collection of artefacts and works of art of great historical importance. The magnificent gardens are world-renowned, providing variety and colour from spring through to autumn. The centrepiece is the Queens Garden, so named because four of England’s queens – Anne Boleyn, Katherine Parr, Lady Jane Grey and Elizabeth I – once admired the hundreds of varieties of roses found in the garden. 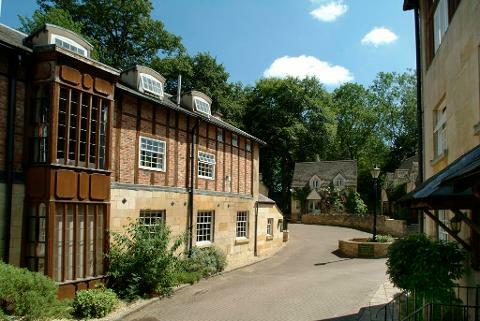 Facilities include a picnic area, gift shop and Terrace Café.